You love your Ram model because you know you can count on it, whether it's taking you out to the worksite or helping you run errands. Bill Estes Chrysler Dodge Jeep Ram is your destination for the world-class durability and dependability that you expect from your vehicle. Visit our location near Indianapolis, Indiana to start your car financing or Ram lease experience. Committed to becoming a vehicle owner? Our Ram financing options will get you on that path. Love to drive the latest model, looking for lower monthly car payment options, and long-distance travel isn’t the norm? A lease is likely the best option for you. Our friendly and professional sales staff are here to guide you through your Ram lease decision. 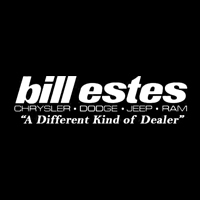 Visit Bill Estes Chrysler Dodge Jeep Ram near Indianapolis, IN to test drive our models and find your fit. The Ram 3500 is your heavy-duty solution for big loads and long hauls. Or try the Ram 2500, which brings rugged versatility to every worksite. Get behind the wheel of the Ram 1500, which combines passenger comfort with ample load space. At Bill Estes Chrysler Dodge Jeep Ram, we provide a variety of auto finance options to make your Ram lease a success. From auto loans to trade-ins to financing, we deliver flexible options that fit with your needs and budget. Get in touch with our Ram financing department or visit our location near Indianapolis, IN to get the process started. 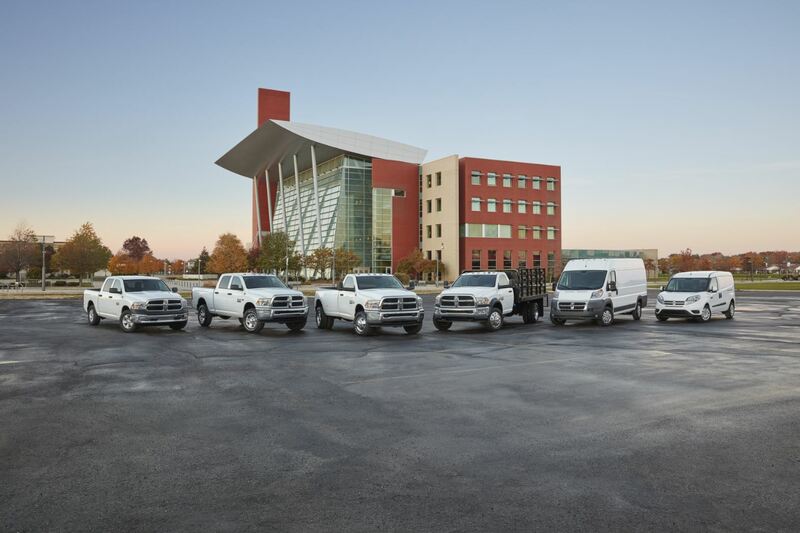 Your Ram lease is about to be your best ally on the job. And you can trust our sales team to connect you with the right model to get you back to work.